By March next year, every public service vehicle (PSV) should be fitted with a digital, tamper-proof speed governor, NTSA has ordered. The speed governors, according to National Transport and Safety Authority (NTSA) should be able to transmit real-time data to their servers. To be fitted with the speed governors are all vehicles weighing above 3048 tonnes. NTSA director general Francis Meja says that the current speed governors should be done away with, since they are prone to manipulation by rogue drivers unlike the new ones, KS2295: 2018. “Manipulation of the current speed gadgets has made it hard for us to monitor speeding vehicles which have led to numerous deaths but with the new device, we will be able to monitor vehicles in real time and take action against those speeding,” Meja said. The speed governor will be linked to the driver’s smart licence, hence an automatic revoke of the licence in case the driver tampers with the gadget. 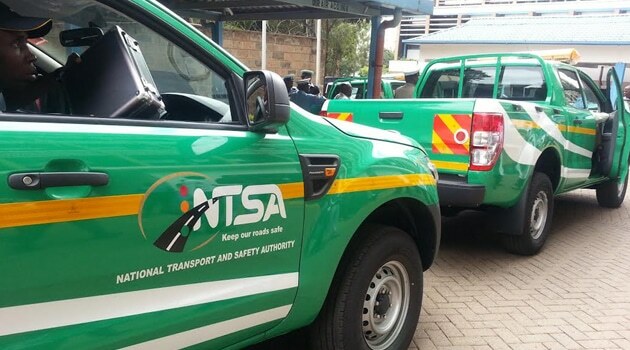 Through the device, NTSA will be able to monitor a speeding vehicle and stop it before an accident occurs. Installation of the new speed governors takes effect as from December 1, after suppliers are approved by the government, while PSVs have up to the end of February 2019 to have their vehicles fitted with the gadgets.